You want to see Slovenia from above? 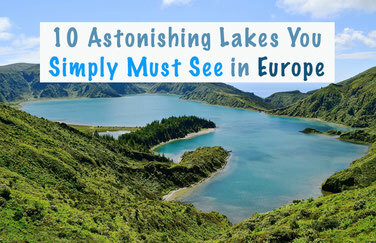 No problem, with some sweat drops you can see this European gem from the bird's perspective. Oh man, birds are lucky, right? 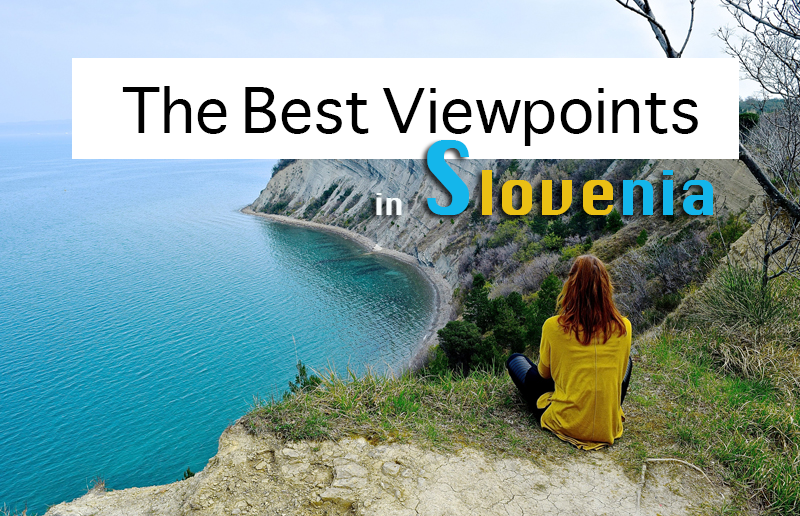 Here are the best viewpoints in Slovenia! One of the best viewpoints in Slovenia which shouldn't be missed is called Mala Osojnica. To soak up the views over the world-famous lake Bled you need to conquer a steep 20-minute path to this hill. For the best outcome, try to ascend in the early morning hours or when the sun sets. If you are up to do some additional stretching, continue the path to Velika Osojnica - it will take you another 20 minutes. Absolutely loved that place! Here is how we experienced it! 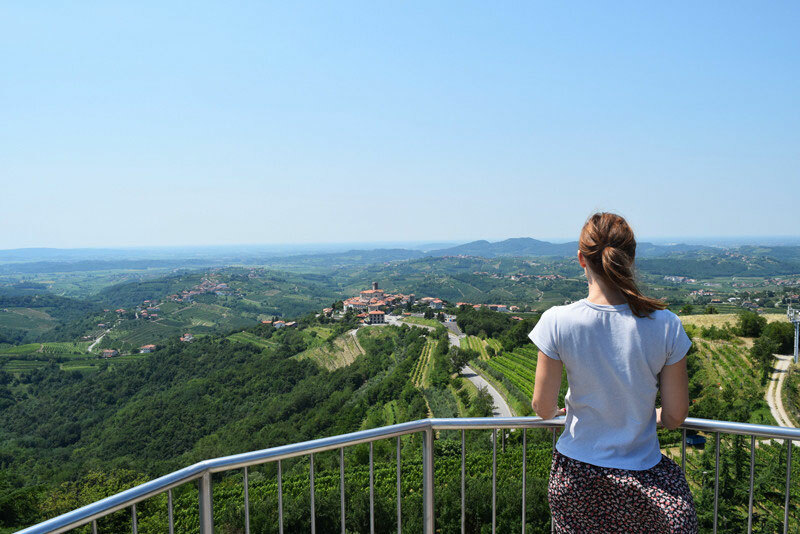 Another great viewpoint can be found in Goriska Brda - a region full of vineyards! 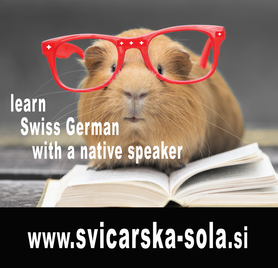 Oh, I love that part of Slovenia! To locate it, look for the observation tower in Gonjace. Once there, take the steps and immerse the beauty over the hills, those vineyards and the townlet called Smartno. 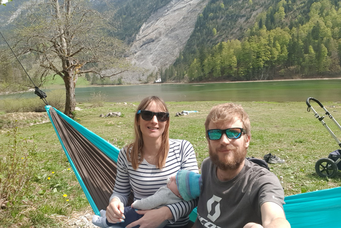 What else to do when exploring this Slovenian area? Here are some further tips! 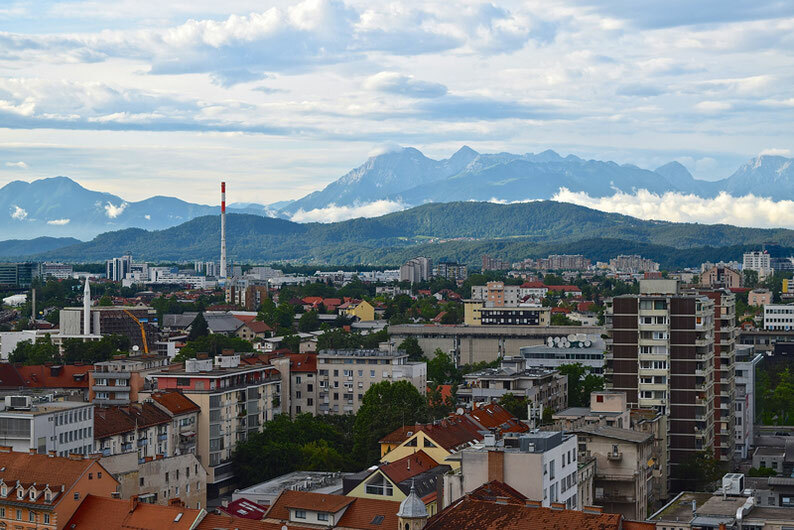 Neboticnik is the first skyscraper that was built in Slovenia. There is a cute bar at the top, serving delicious cakes and good coffee, but the most spectacular are the 360° panorama views over the city. We absolutely love coming here! 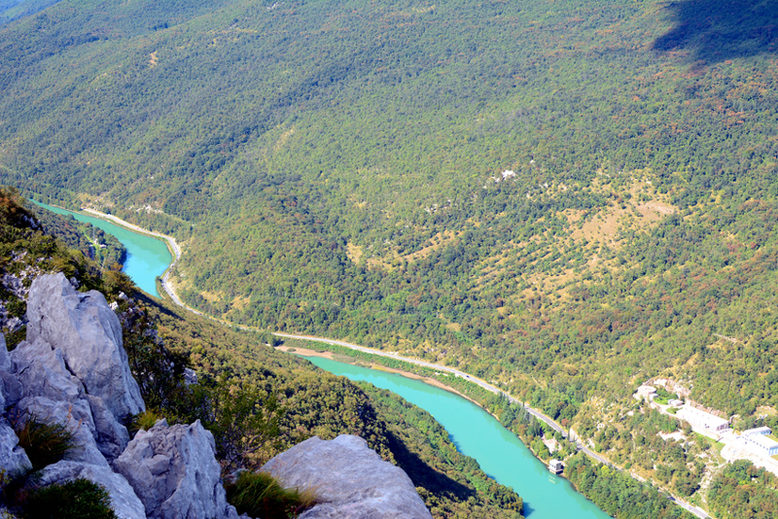 This 609 metres-high mountain ridge makes it a great viewpoint over the turquoise and more and more famous Soca river. 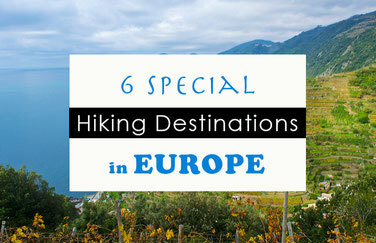 This 1h and 30 minutes hike starts in Solkan and ends at the Chalet pleached at the top of Sabotin. Don't worry, it's quite an easy hike. Once there the views are spectacular! Discovered recently, for me, the Vogar viewpoint is one of the best viewpoints in Slovenia. It is less famous than the one of the neighbouring mountain called Vogel, but hence less crowded and a touch more romantic. It offers stunning views over the lake Bohinj and its surroundings. How to access it, is written here. The ascend to the mountain called Nanos gives one a phenomenal view over the beautiful Vipava valley. This hike with a middle difficulty starts in Razdrto and takes about 1.5 hours to reach the Vojkova chalet at the top of the mountain. Go for it! Take a whole day or maybe even two to reach THIS viewpoint! 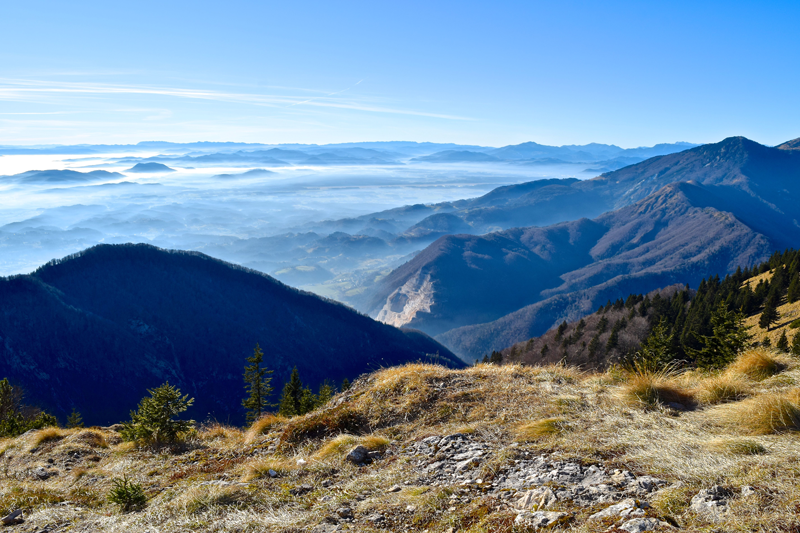 It will require much of your energy and patience, as we're talking here about the highest mountain in Slovenia! 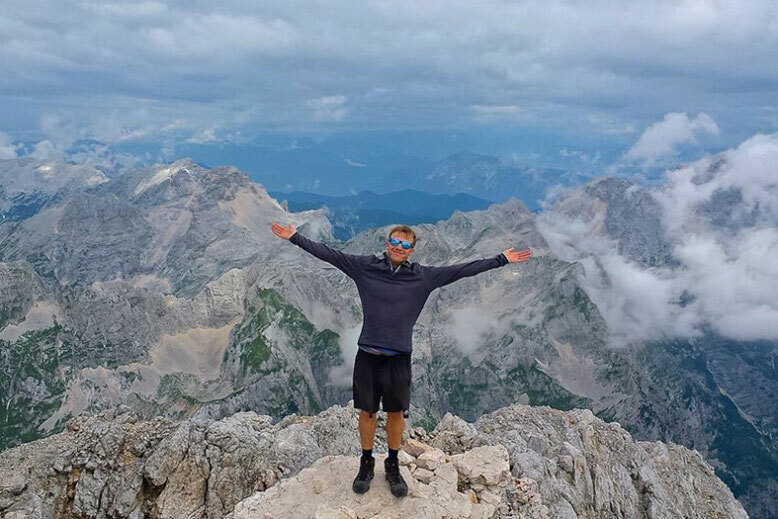 Wouldn't be awesome to conquer Slovenia's highest peak?! Well, think about it. The views from the top over the Julian Alps are magnificent! Jamnik with its church is a beautiful spot to enjoy the hilly landscape of the northern part of Slovenia. A picturesque path is leading to a church. 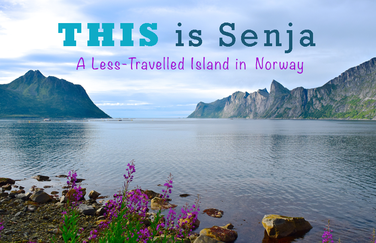 But be adviced, to reach this place you would need to drive some narrow roads first. The lovely Strunjan cliff is a great spot to get a glimpse of the Slovenian coast! 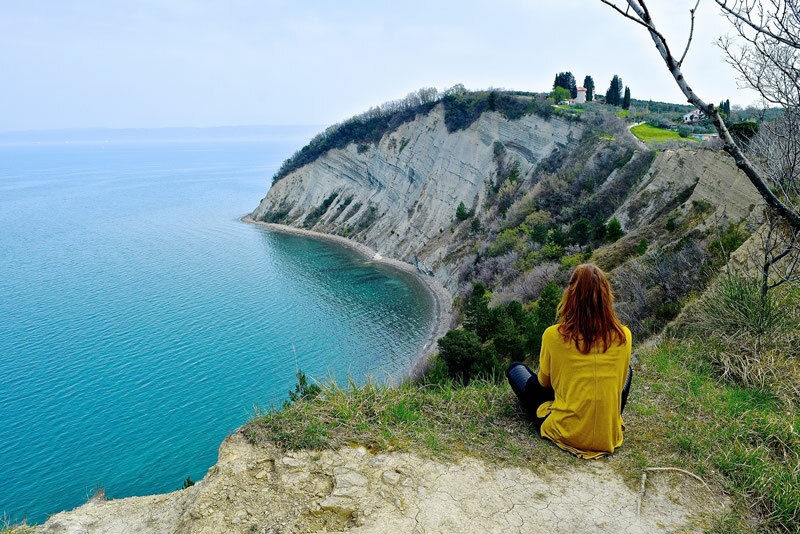 It can be visited when taking the trail from Izola to the Strunjan's Cross, which is pleached at the hill just at the town's seafront. I love this place and I could probably seat here all day long! Velika Planina makes it a great half-day trip from Ljubljana! This mountain can be found near the medieval town Kamnik. And what's so special? First, you have the herdsmen's settlement, known for its interesting architecture and then you have the chance to taste and buy local's diary products. 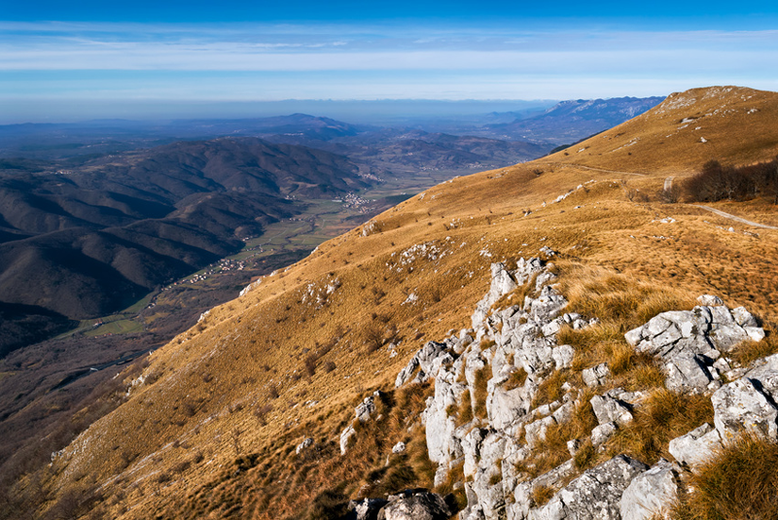 The cherry on the top is definitely this amazing view from Velika Planina over the Kamniska Bistrica valley. There are two ways to reach the top - you can either go hiking or take the cable car. What, that's all?! Of course not, there are many more viewpoints out there! And we are willing to explore them! So expect this list to become longer and longer in the future... 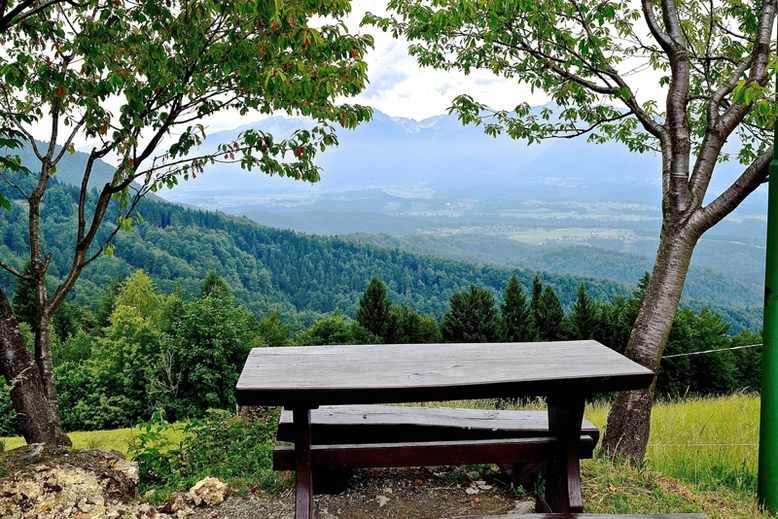 Meanwhile, let us know your favourite viewpoints in Slovenia?! Plus, you know what we are also REALLY looking forward to? To show you the Slovenian landscape from above with the help of our latest travel gadget - the drone! Stay tuned! Did we miss some cool viewpoints? Let us know in the comments below! Kobariski Stol. Views from the Alps to the Adriatic Sea. Wow Marijanne, thanks for this great tip! Just checked it out and it looks appealing! Very interesting choice of article. 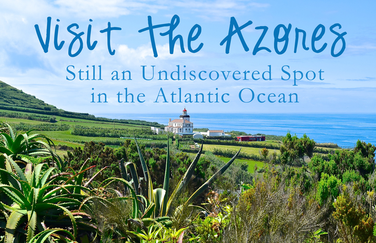 It is very rare that people write about the best viewpoints of a place. 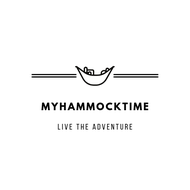 I have been following your blog for some time now, and I am totally in love with the way you describe your travel adventures. I have been thinking about traveling overseas and after reading this article I am really inclined towards visiting Slovenia. Let me find an amazing package deal from https://www.mytrips360.com . I'm sure they will have just the deal that I'm looking for.